Angiology Corportation of America (ACA) was organized in 2004 by Mr. Richard M. Small and Alfred S. Callahan III, M.D. 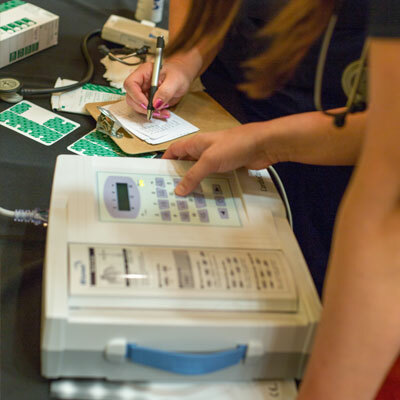 to formulate a comprehensive vascular disease early detection preventive health screening. ACA's proprietary program imparts knowledge to consumers regarding their risk for vascular disease and empowers them to take charge of their vascular health to lessen their risk for having a heart attack or stroke. The ACA business model is based on the premise that the American health care delivery system is in the early stages of a major transformation in which much more attention will be focused on the prevention of illness. Today, Americans are more worried about their health because of the enormous amount of information now available through the media and Internet. Employers are underwriting preventive screening procedures to reduce health care costs and lost time as a result of employee illness. 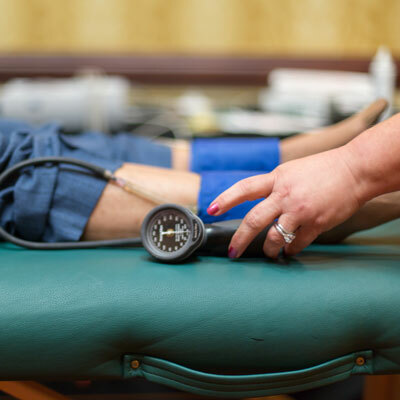 Insurance companies are increasing their reimbursement for preventive screenings. The convergence of these "megatrends" has created a unique and significant business opportunity for a consumer based, preventive health screening process and product. 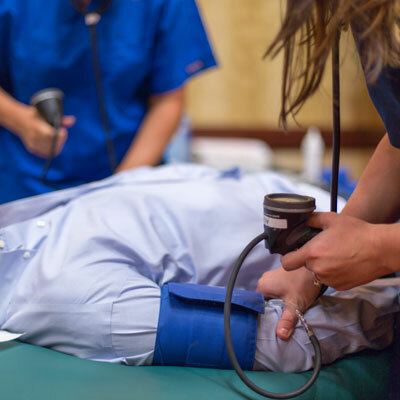 ACA brings an integrated, non-invasive, and inexpensive vascular exam to the marketplace at a time when the marketplace is looking for such a process. Healthcare is the largest service industry in the United States. 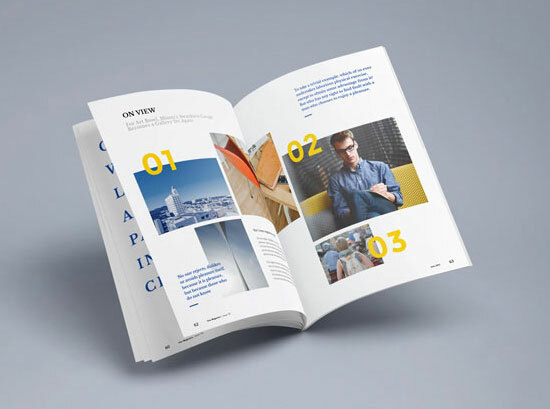 The industry accounts for approximately $1.5 trillion in annual spending, or about one seventh of the nation's gross domestic product (GDP). 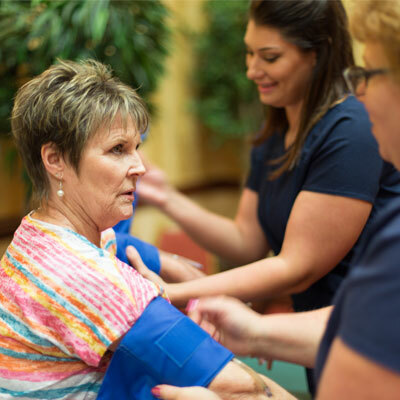 With a heart attack every 30 seconds and a stroke every 45 seconds, the economic costs of caring for patients afflicted by stroke or heart attack represents a significant portion of total healthcare expenditures in the United States. 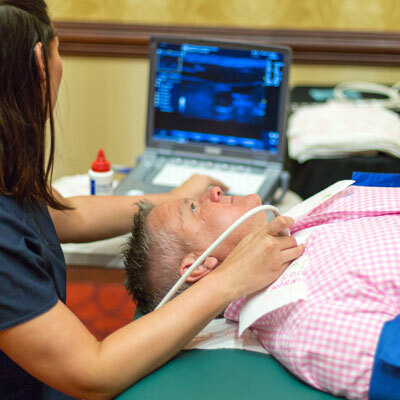 The fact that most strokes and heart attacks are preventable and occur often in asymptomatic patients has highlighted the importance of cost-effective screening programs that can identify high-risk patients before strokes or heart attacks occur. Quality control is extremely important to ACA. The quality of ACA's services and specific AngioScreen® processes will be ensured by its Medical Advisory Board. 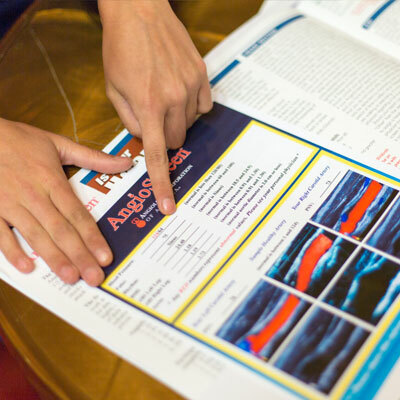 To ensure that AngioScreen® is scientifically accurate and recommend changes necessary to improve or maintain accuracy. To evaluate quality control measures and to advise ACA's Board of Directors on ACA's delivery of services. 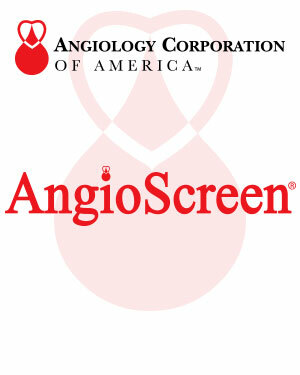 To advise the Chief Medical Officer and the Board of Directors on improvements to AngioScreen®. To perform all other duties that the Medical Advisory Board members deem necessary to ensure that ACA provides high quality and innovative products and services or as requested by the Chief Medical Officer and/or the Board of Directors.